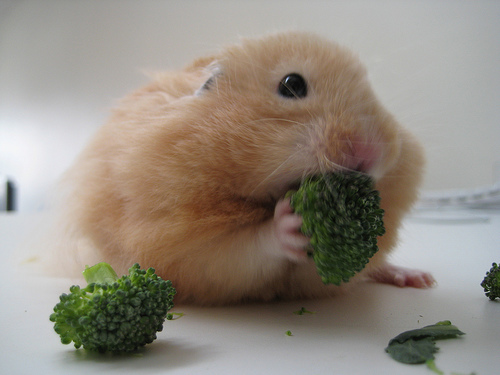 It is important to perform a hamster health check regularly, this way you can spot anything troubling nice and early. Daily and weekly check should be carried out on your hamster, and if there is anything abnormal you should contact your vet for advice. ÙØªØªØ¨ ÙÙ Ø§ÙØ¨ÙÙ Ø§ÙØ§ÙÙÙ تعلم المتاجرة بالاسهم شرح شراء اسهم follow link تداول الخيارات الثنائية مربحة كيف اتداول الاسهم في الراجحي ÃÂ³ÃÂ¹ÃÂ± Ãâ¦ÃÂ«ÃâÃÂ§Ãâ ÃÂ§ÃâÃÂ°Ãâ¡ÃÂ¨ Ã ÃÅ ÃÂ§ÃâÃÂ¹ÃÂ±ÃÂ§Ãâ Eyes- The eyes should be clear, with no watering or swelling. Nose- The nose should be clean, no running or scabbiness. Breathing- The breathing should be clear, no wheezing or crackling. 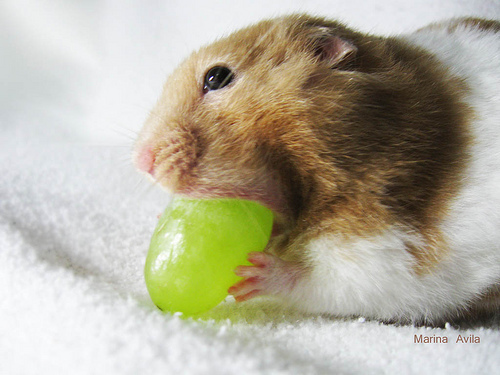 Movement- The hamster should be active with no signs of injuries or hunching. Ears- Ears should be alert and up and should be no signs of redness. Teeth- Healthy teeth are yellow and the bottom teeth should be longer than the top. Teeth that are not being worn down correctly will grow quickly and will need to be trimmed, this can be done with nail clippers or if you are not happy to do it yourself your vet will be able to help you with this. Nails- Nails should only be a few mm long and should not be curved. If they are looking a bit long they can be clipped with small nail scissors, just be careful of the quick as this will be painful and bleed if cut (the quick is the pink bit towards the base of the nail. Skin and Fur- Watch out for fur loss, this can be a sign that there is an underlying health condition. A certain amount of hair loss is to be expected in an older hamster but there should be no redness to the skin beneath. Scratching the skin can be a sign of allergies or mites, however this should be investigated by a vet. Scent Glands- Check to make sure there is no discharge or redness on/around the scent glands, these can get blocked and can lead to infection. Body- Check for any lumps and bumps, if in doubt seek veterinary advice. Water Intake- It is important to keep track of your hamsters water consumption, excessive water intake can be a sign of diabetes. Again if in doubt consult a vet. Download and print the health check sheet below to keep track of your hamsters health. Make sure you note any changes in the comments box and take this to the vet with you should your hamsters need to visit a vet (this will help the vet see how your hamsters symptoms have started and how they have changed). Regular hamster health checks are the best way for you to keep your hamster happy and healthy, and by getting them used to being checked you will make it much easier and less stressful if/when the time comes when they need to see a vet.